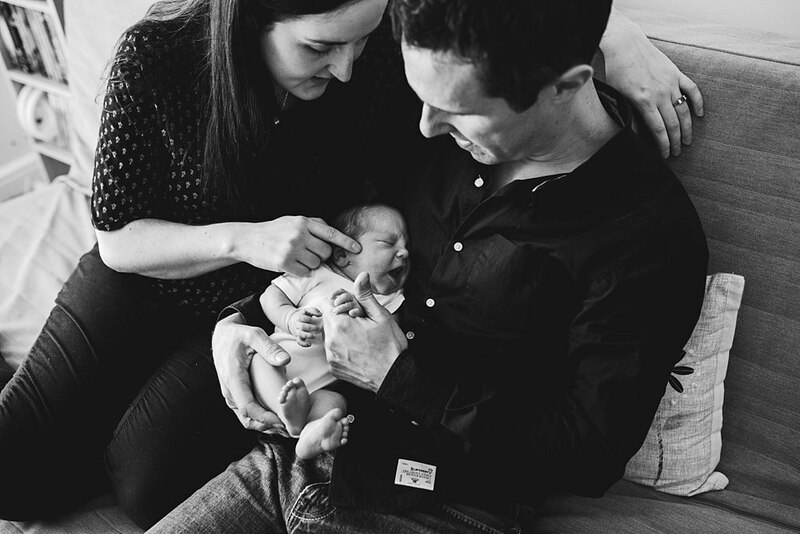 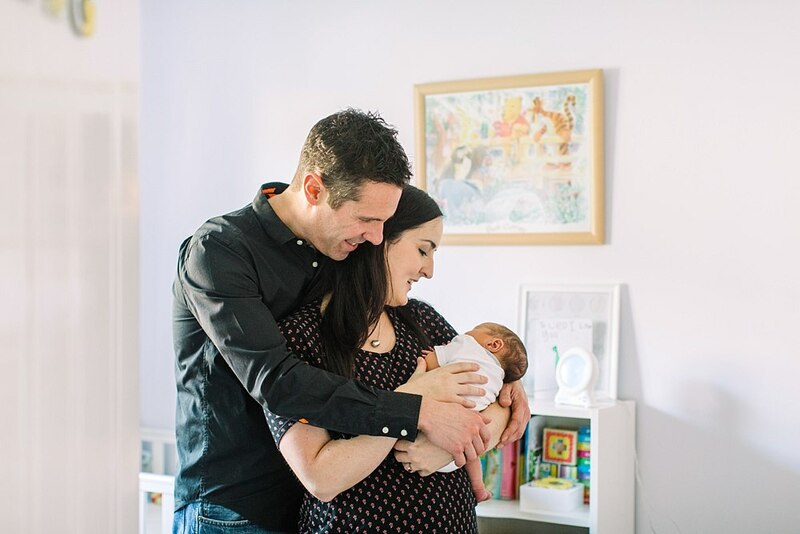 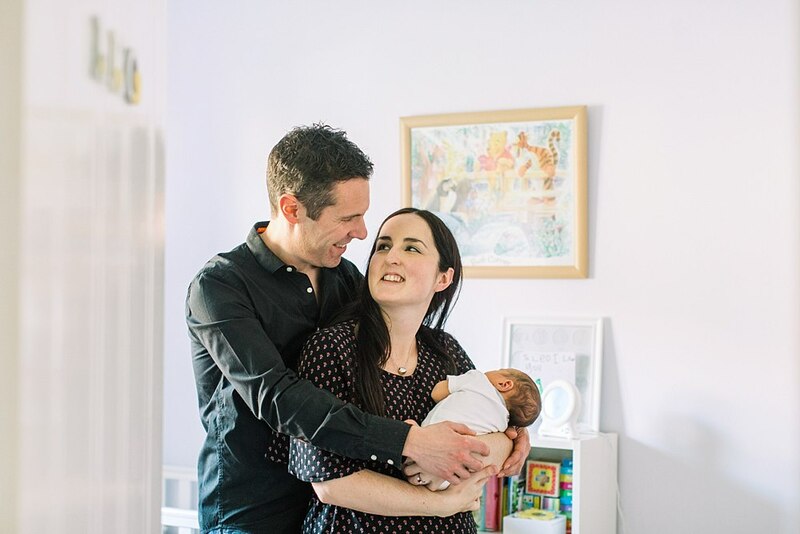 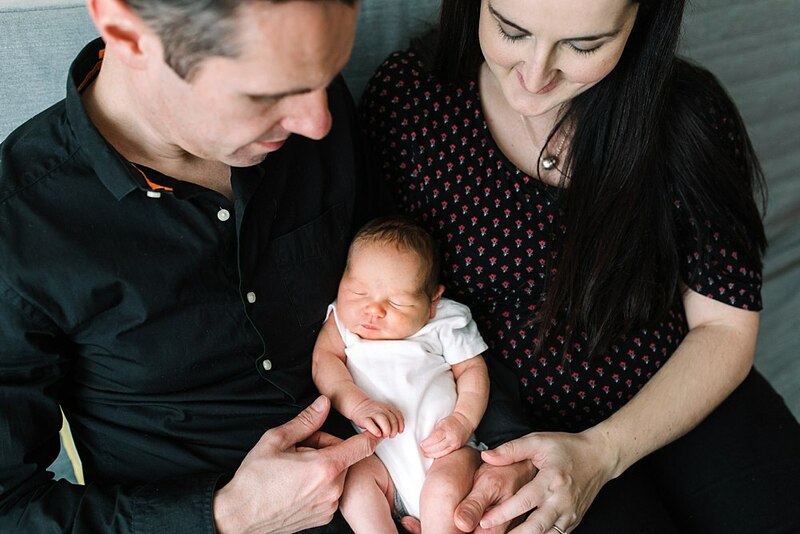 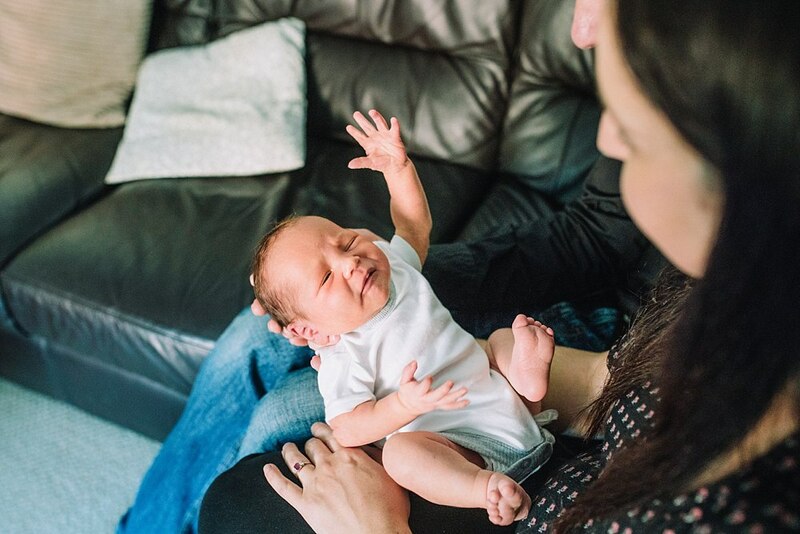 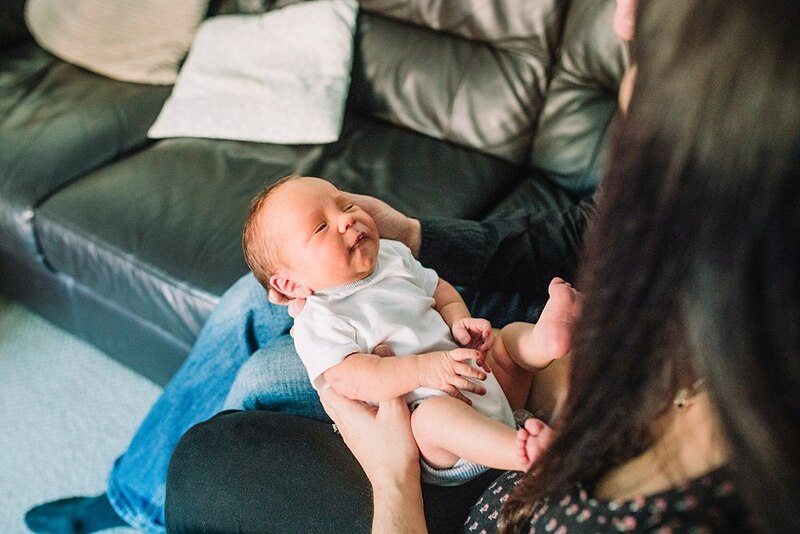 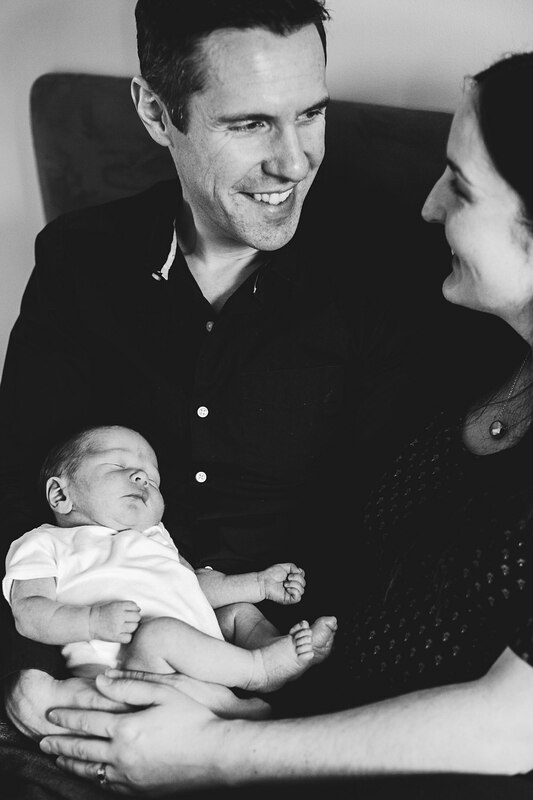 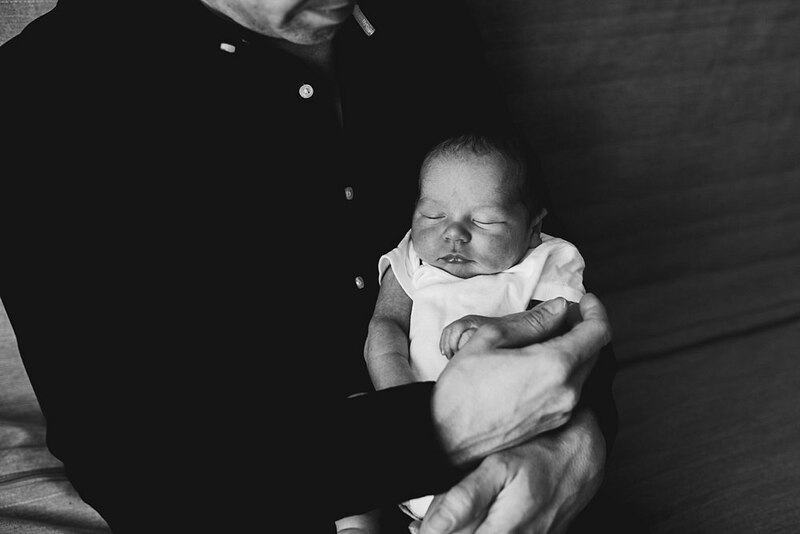 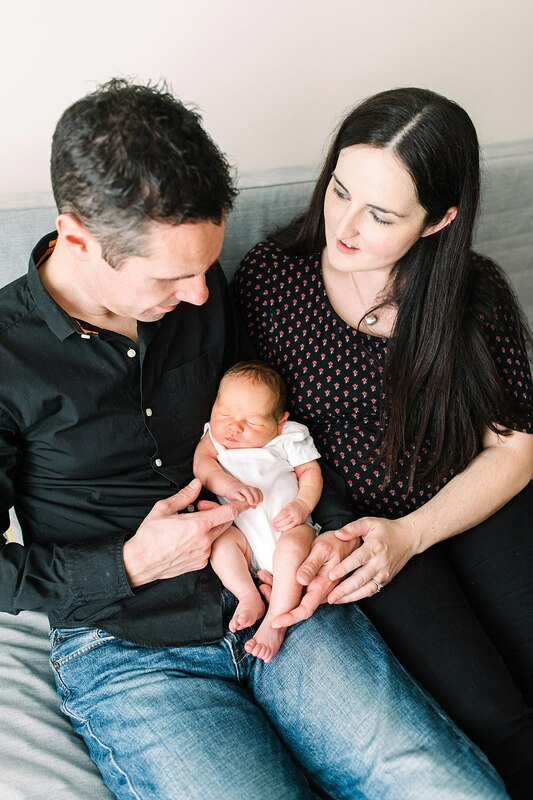 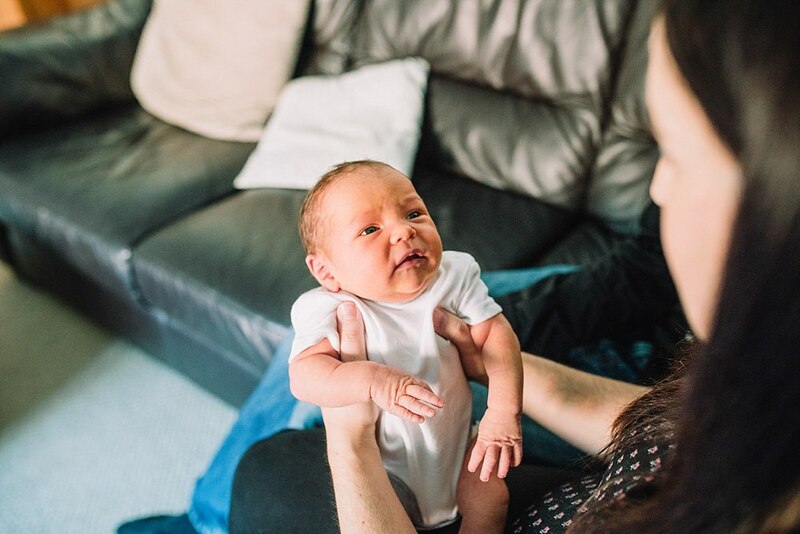 Meet little Leo in this newborn lifestyle session in Glasgow. 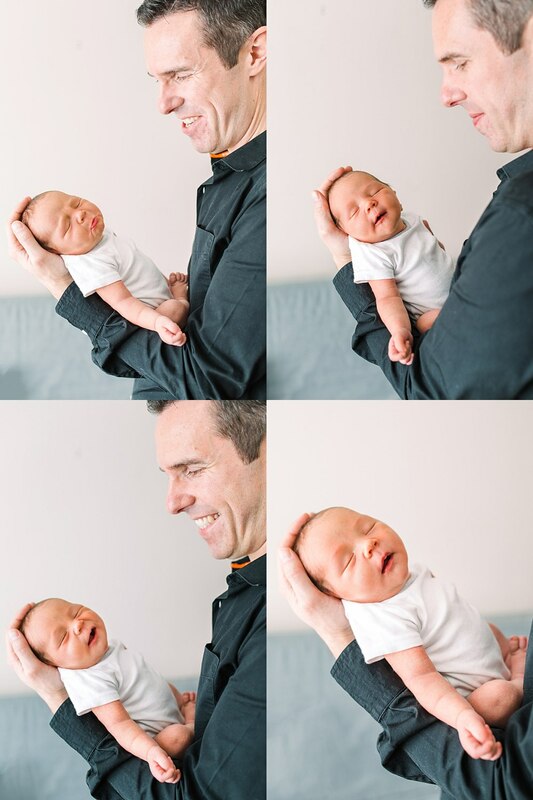 He is an absolute sweetie with many expressions to steal your heart! 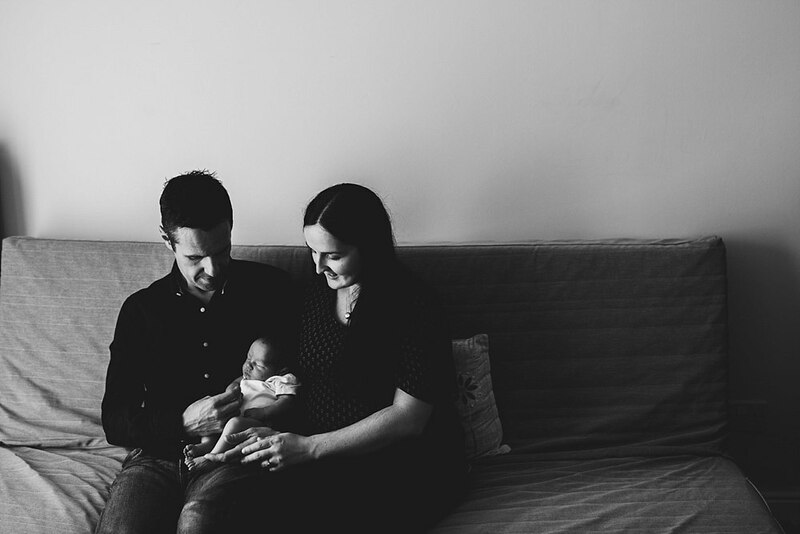 Whenever we get booked for an in-home lifestyle session I always get so excited to meet the little tiny humans who captivate everyone around them from the get-go. 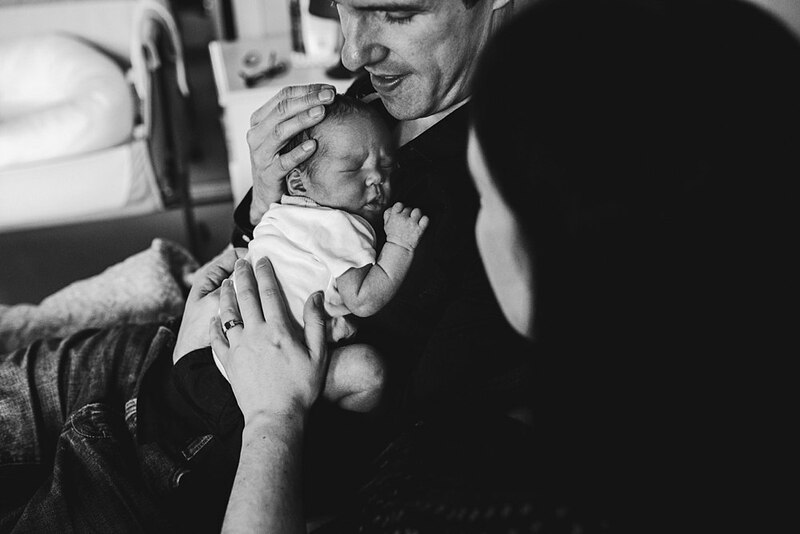 Newborns are just so precious and to have the chance to capture their little ways is such a precious gift. 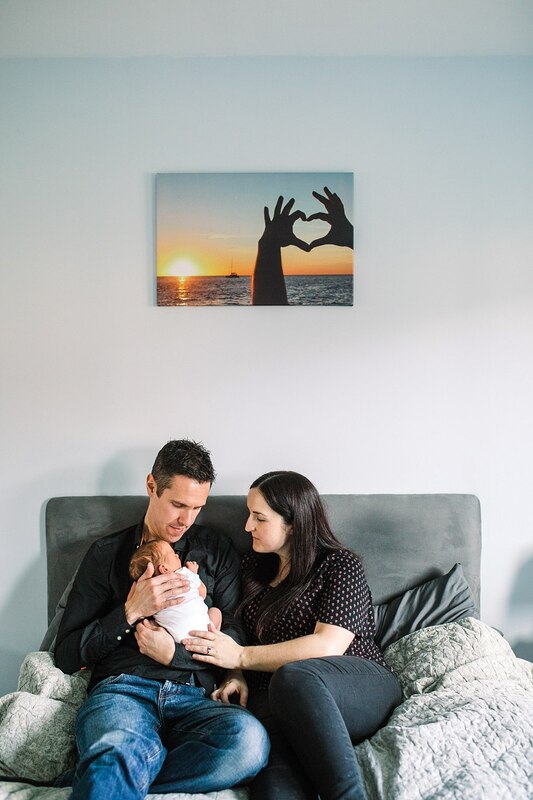 What is an in-home lifestyle newborn session all about? 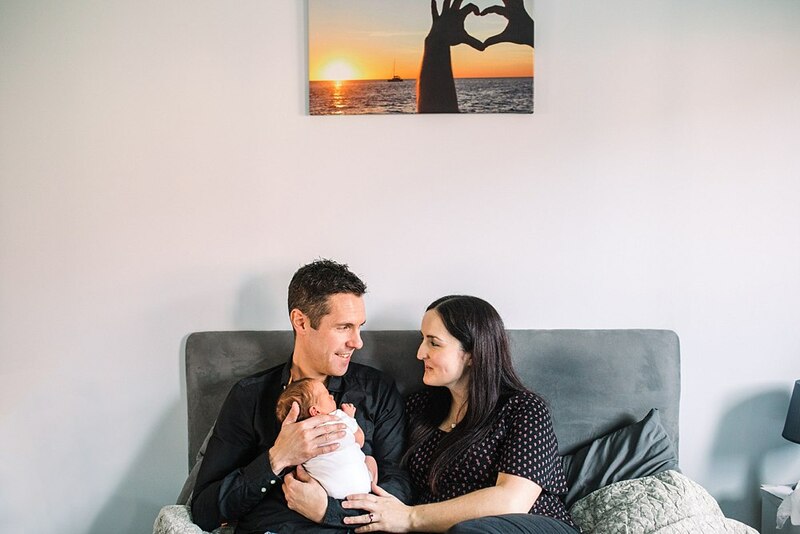 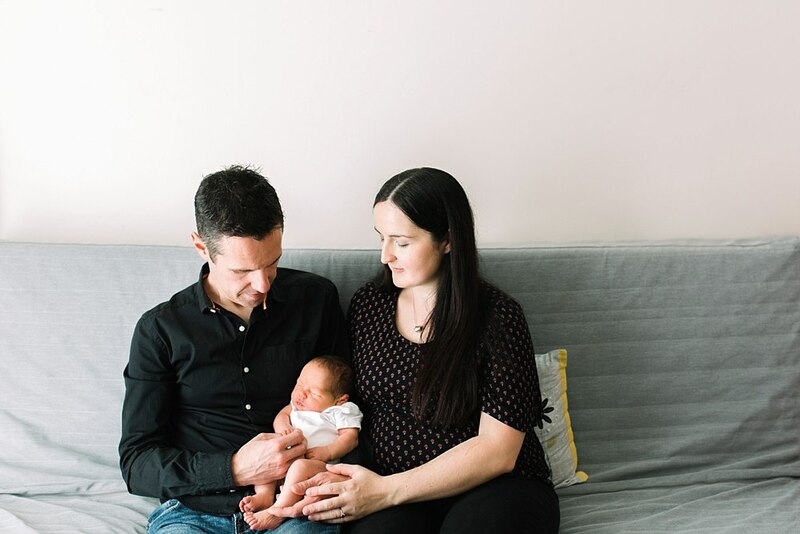 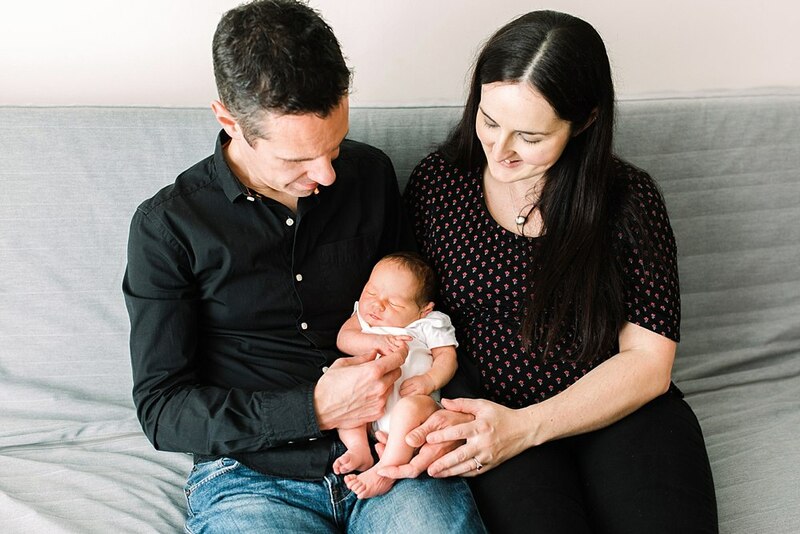 The lifestyle newborn shoot focuses primarily on the interaction between the new baby and his family and surroundings and is much less centred around obtaining the perfect pose. 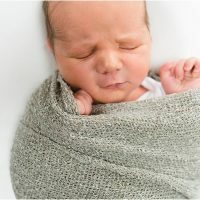 Therefore your newborn baby does not have to be less than two weeks old for this type of session. 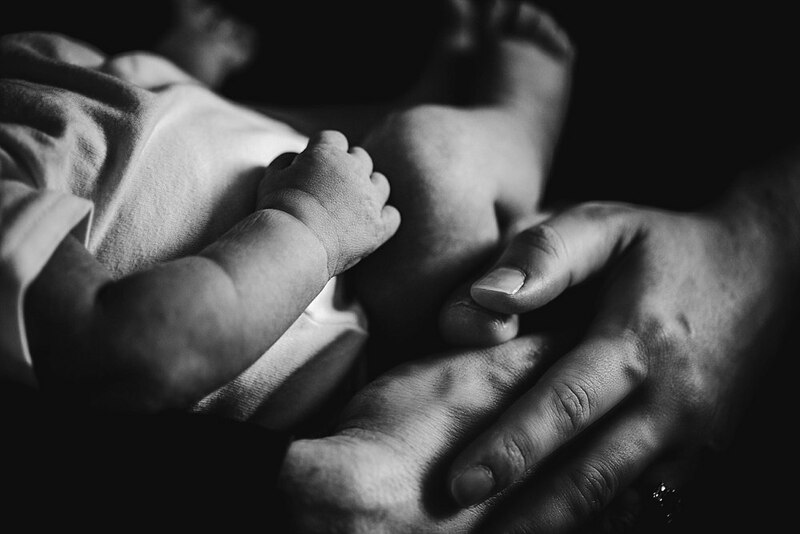 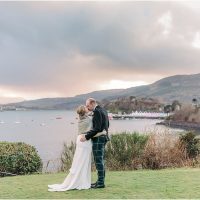 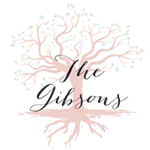 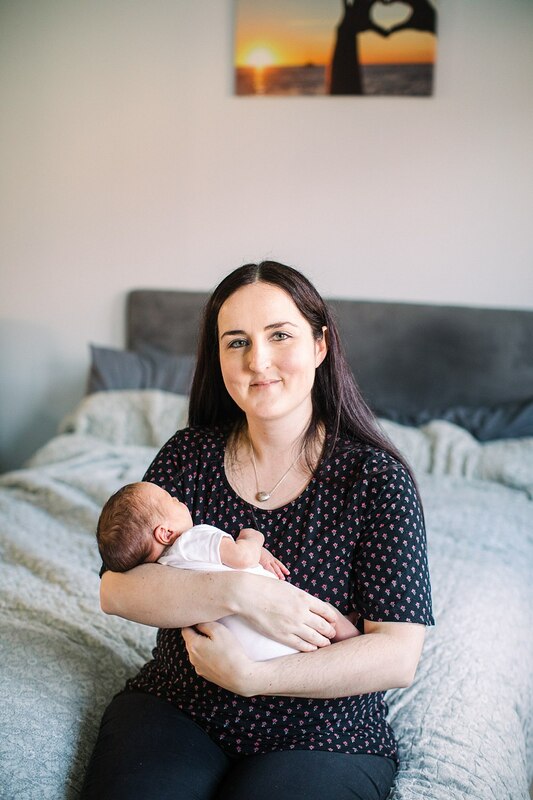 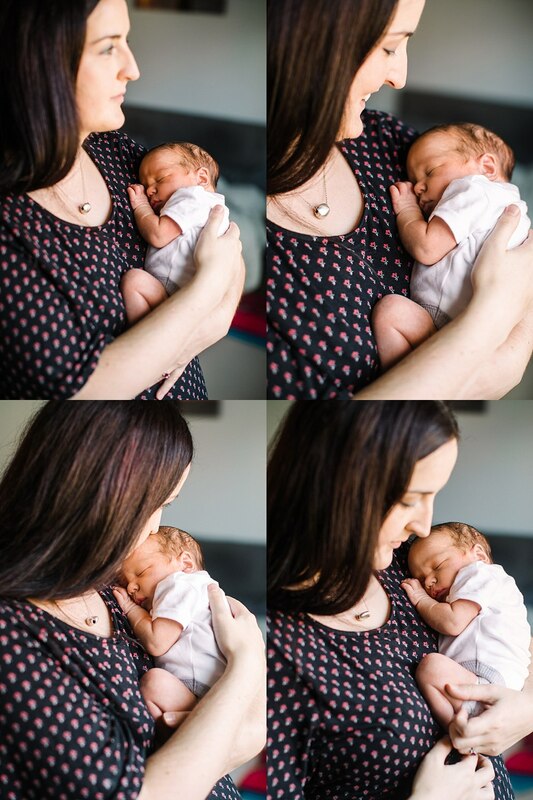 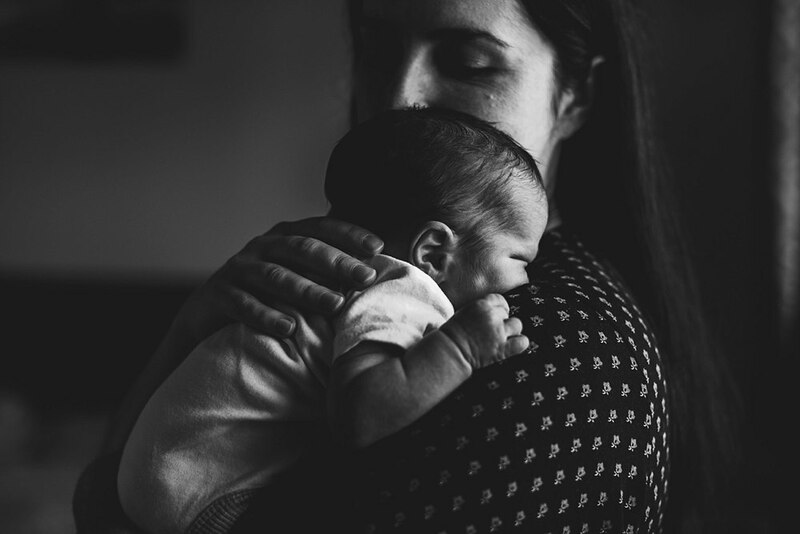 This is particularly helpful for Mothers who contact us once their newborn baby is over that magic age for traditional newborn photography or for those who don’t feel like rushing out to a studio during the first week or 2. 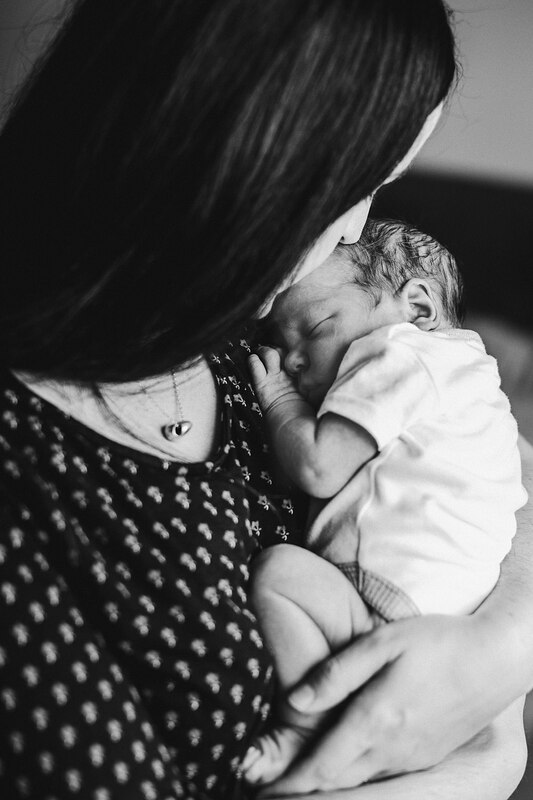 Just because a baby is a little “older” it no longer means you have to miss out on those precious newborn moments! 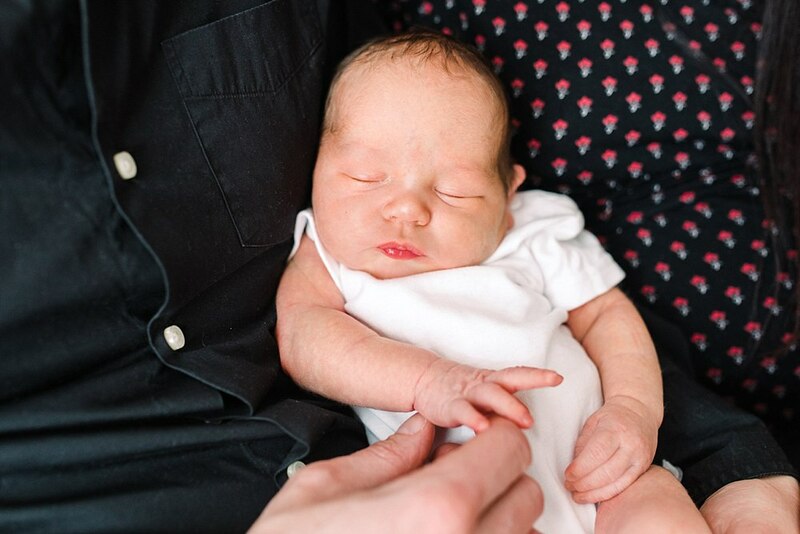 Get in touch if you want to find out more, but in the meantime have a peek at this little cutie!!!! 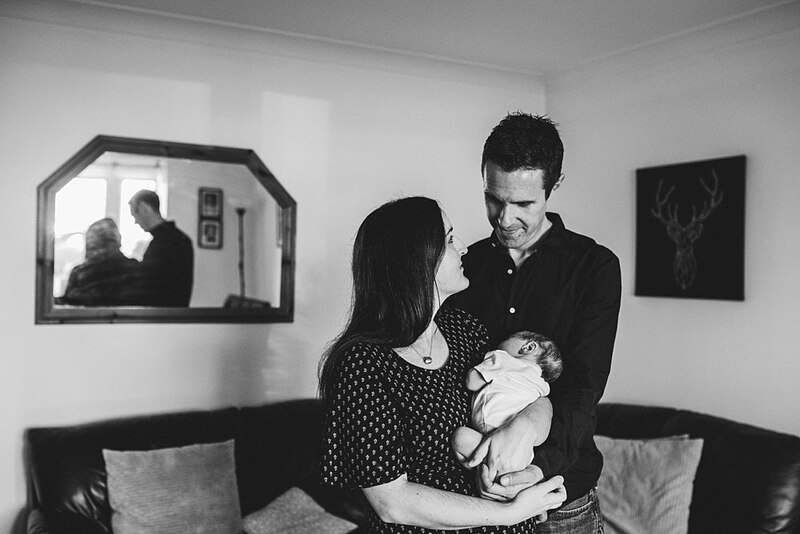 Have a look at more of our in-home lifestyle newborn sessions. 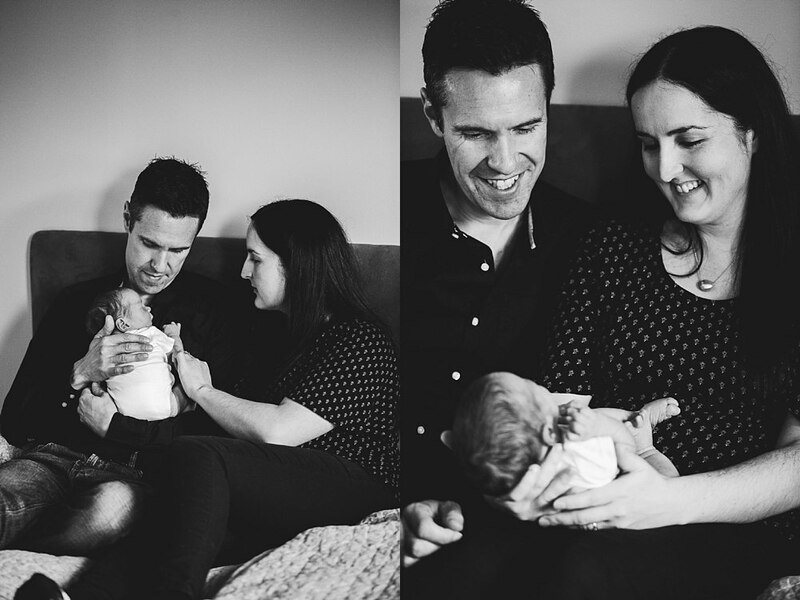 Absolutely love these photo shoots. 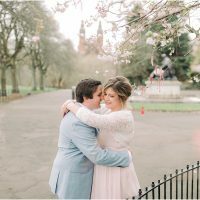 Hope to have even more over the winter!